You ready for a brand new episode of The Chimney? 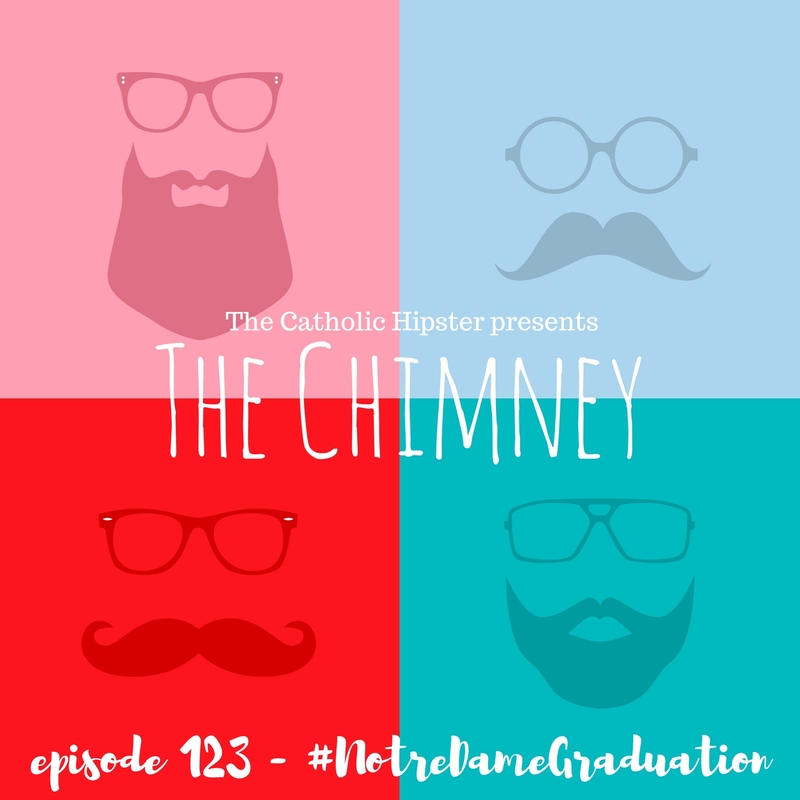 We're talking about Mike Pence at Notre Dame, the new cardinals, and Pippa's wedding! 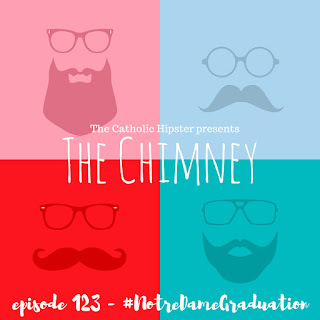 Click here to listen to the single episode and here to subscribe on iTunes!